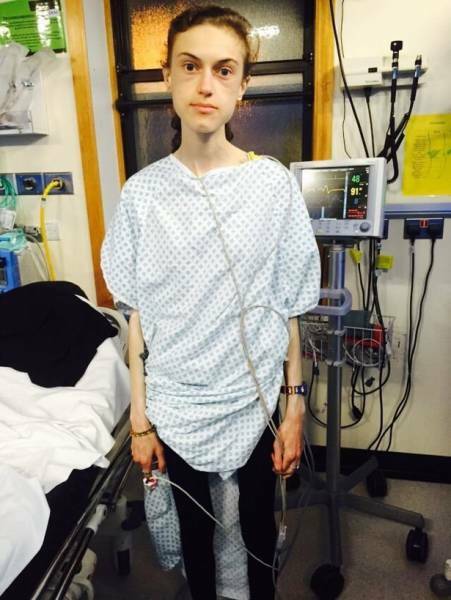 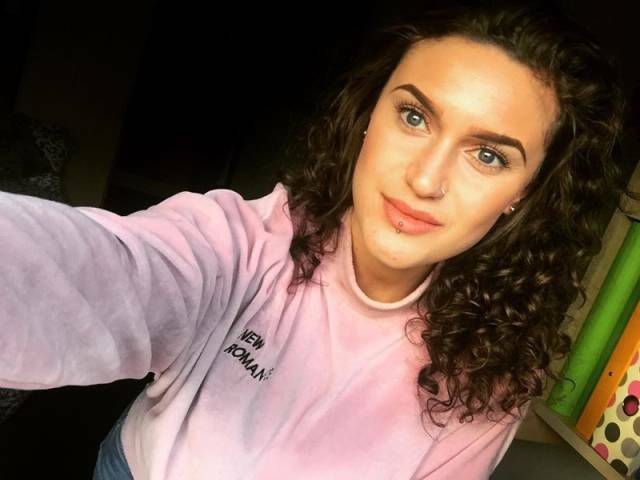 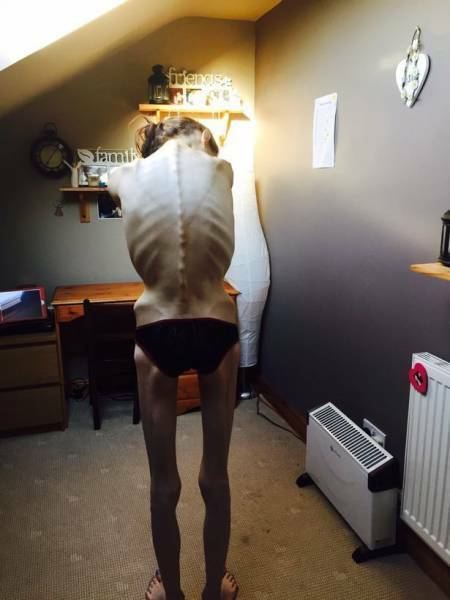 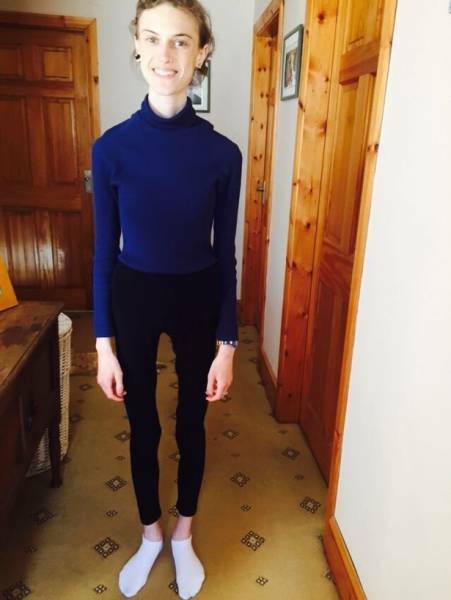 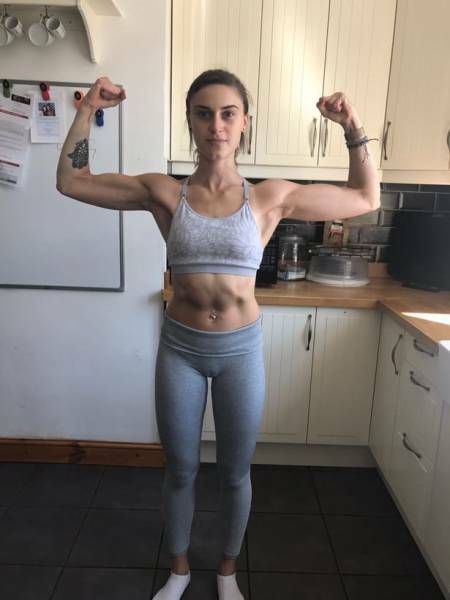 Emelle Lewis was diagnosed with anorexia when she was just 15, she then thought she was “fat and ugly” and tried to lose weight to meet social standards. 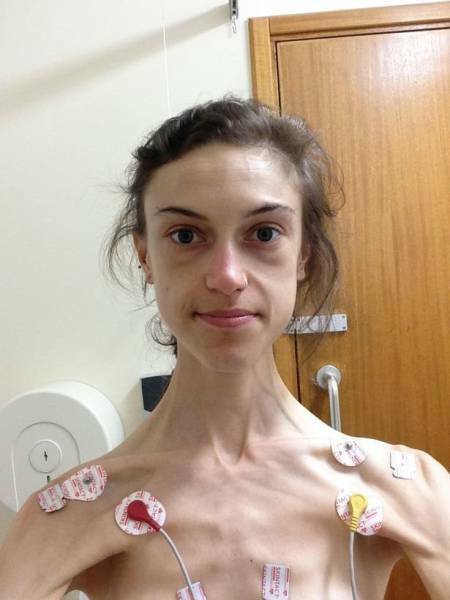 It all went wrong though and she soon reached 32 kilos, being hospitalized seven times, as her life was endangered. 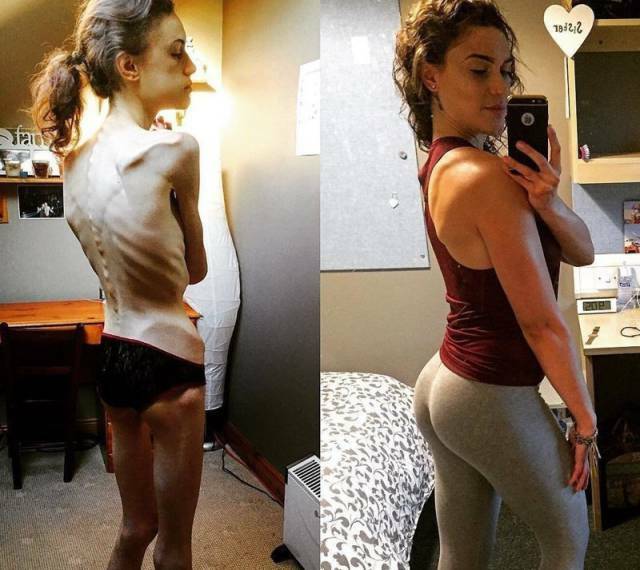 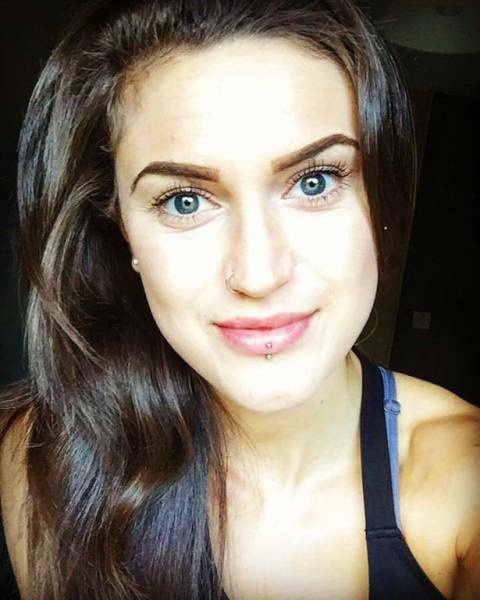 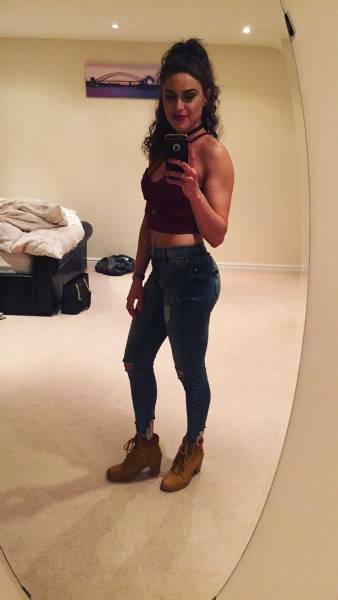 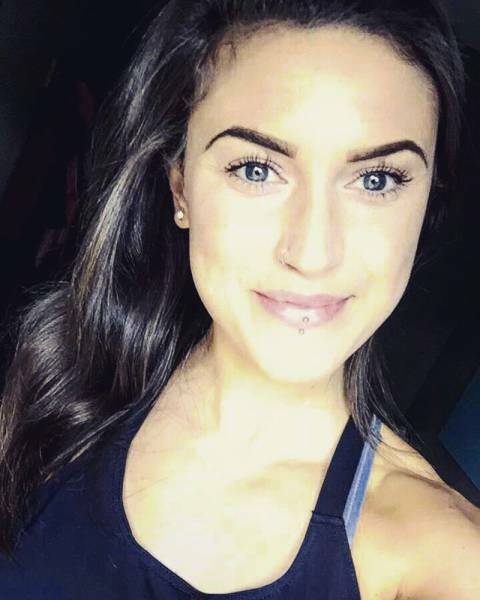 Then, at some point she found stories of girls who won their battle against anorexia and decided to change her life to normal food and workout regime. 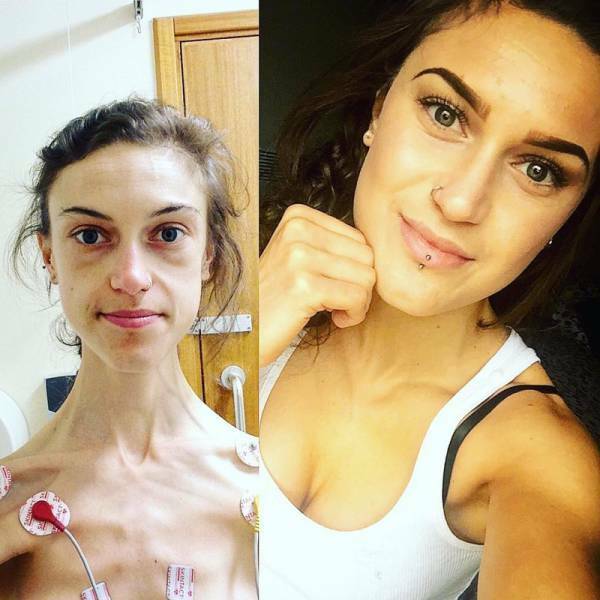 She now has an amazing health and body, and says that her life was saved by Instagram stories at one point.